Questions about Kichler Lighting 10584BZ? Featuring a Bronze Powder Coated finish which employs a 4-light design that uses 18-watt (max.) 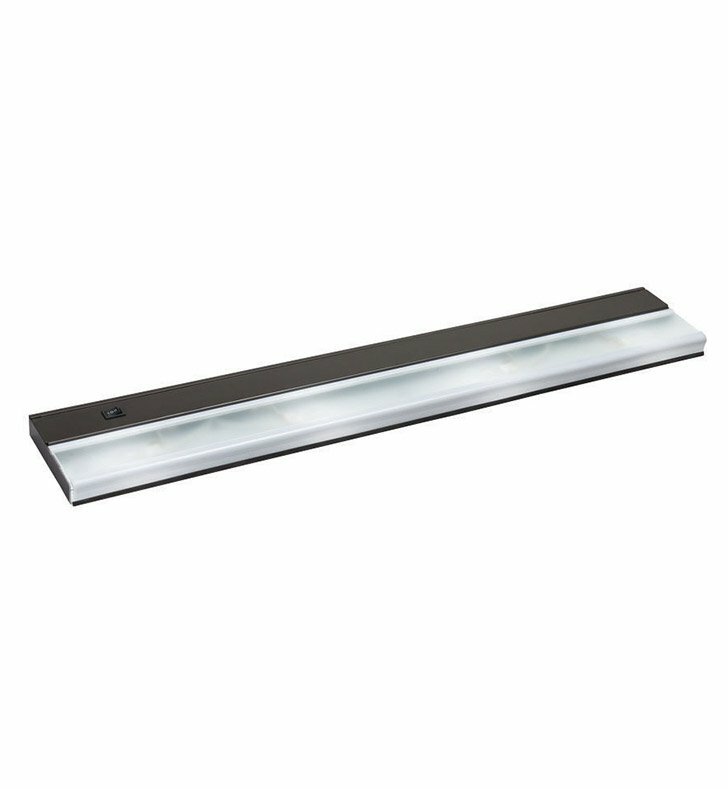 Xenon bulbs (included), this Series II Kichler Cabinet Light is perfect for almost any application. It includes an on-off switch, has a slim 1" profile, making it easy to conceal under your cabinet, and a single BX connector is included with the package. Dimensions: H 1" x W 5"